Kenra Artformation Spray 18 provides instant volume and styling control. This fast-drying formula gives a firm hold, shiny finish, and can be brushed through for restyling. Kenra Platinum Boosting Spray Foam Volume and Flexibility 17 is and all over volumizer for any hair type. What it does: It gives excellent thermal protection and humidity-resistant, all day lift and style support. What else you need to know: Formulated with a unique resin base, it creates maximum volume while providing a touchable, brushable hold. 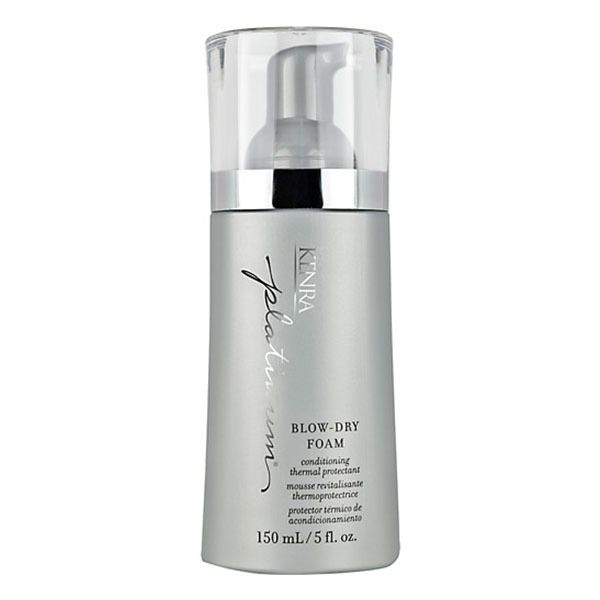 Kenra Professional Platinum Blow-Dry Mist dramatically decreases blow-dry time and provides intense heat protection from damage and breakage. This lightweight formulation detangles, smoothes, and softens while eliminating frizz and resisting humidity for long-lasting, healthy looking results. 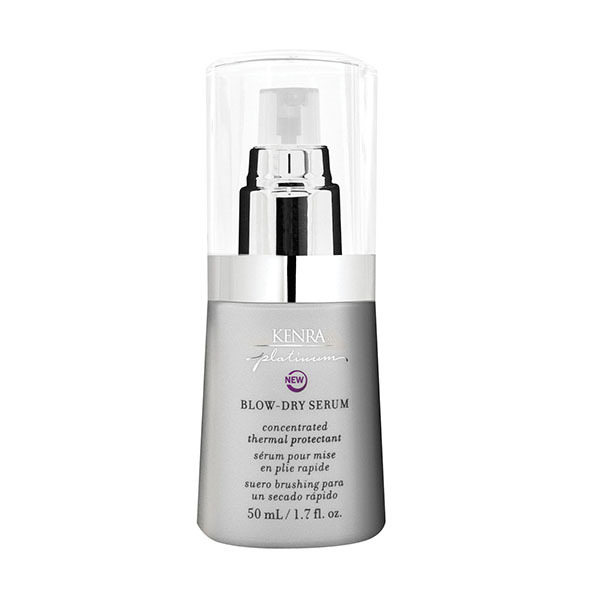 Kenra Platinum Blow-Dry Serum dramatically decreases blow-dry time and provides intense heat protection from damage and breakage. This lightweight formulation detangles, smoothes, and softens while eliminating frizz and resisting humidity for long-lasting, healthy looking results. Kenra Professional Platinum Blow-Dry Conditioner reduces blow-dry time and provides thermal defense up to 428 F. This formula increases body and shine, while protecting haircolor for up to 40 shampoos. Free of sulfates and parabens. After shampooing, work small amount of product throughout the hair and rinse with warm water. Additional Uses Achieve deeper conditioning after application by covering hair with plastic cap and placing client under warm dryer for 10-15 minutes. Unique coconut oil-derived cleansers and botanical extracts work to maintain color integrity. Kenra Professional Curl Co-Wash gently cleanses and hydrates curly hair for optimal manageability. This low lather, non-stripping cleanser enhances curl definition and natural bounce with penetrating moisture. Formulated without parabens, sulfates and sodium chloride. 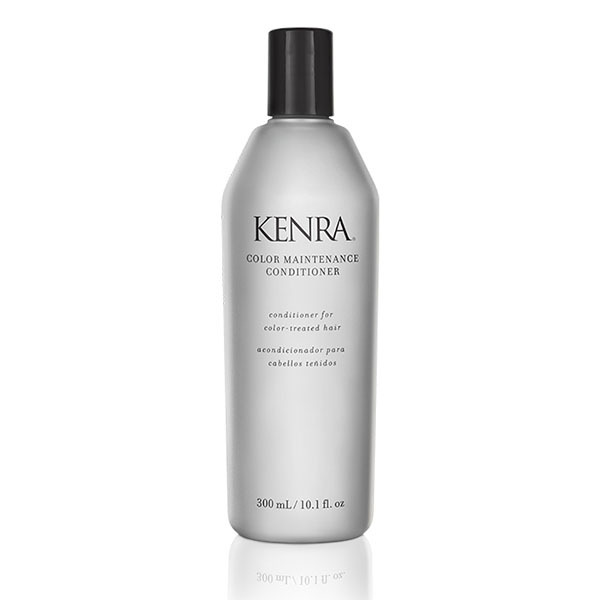 Kenra Professional Curl Control Gel 10 provides workable hold for ultimate curl styling control. This flake-free formula prevents frizz while adding a protective moisture barrier for beautifully sculpted and hydrated curls. Formulated without parabens, sulfates and sodium chloride. Kenra Professional Curl Glaze Mousse 13 glazes each individual curl for shine, control, and definition. This non-drying, non-flaking formulation provides curls that feel soft to the touch while it helps to resist humidity and control frizz.